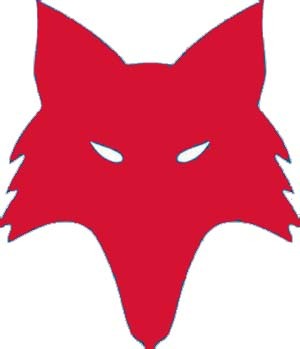 Welcome to the new Swamp Fox Contest Club Resource Pages! Here you will find information on a variety of subjects relating to contesting, circuits, and improving your operating skills. Important note: These pages are currently under construction so please bear with us and check back often for new material! If you do not have PowerPoint, click here to download a free viewer. Ham humor at its finest! Information on this page is for informational and educational purposes only. All articles, websites, presentations and documents are used with the express permission of the author or club webmaster. The SFCG would like to express its appreciation to each contributor for the use of their material.